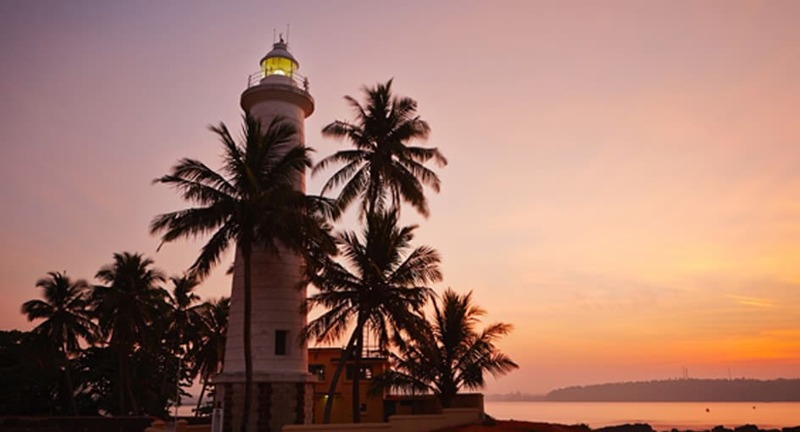 Heritage and modernity intertwine to form a vibrant fort community in Galle. The largest living fort in Asia and a UNESCO World Heritage Site, Galle entrances with characteristic charm. Admire colonial Dutch architecture set against a tropical seaside backdrop. Explore the winding streets where the town’s artists, designers and writers perfect their craft. Meet the descendants from the original spice trading families, perchance.